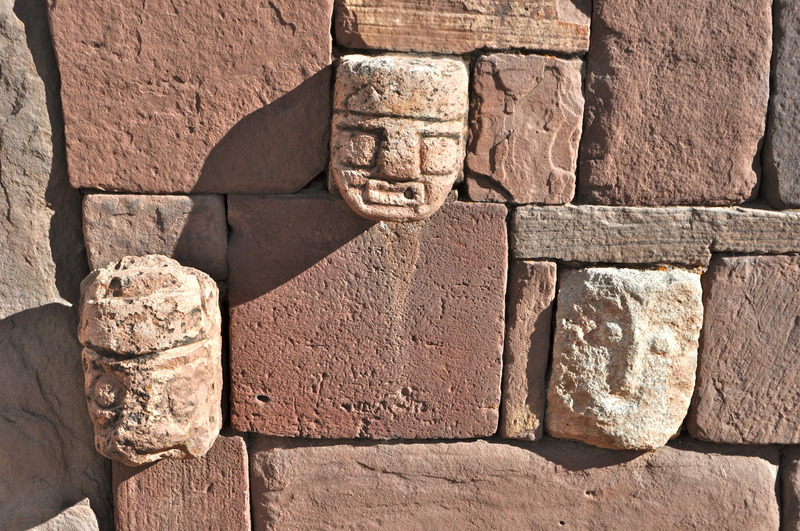 While visiting Tiwanaku, the ancient city located in the altiplano region of Bolivia, one would be highly impressed with the well excavated Subterranean Temple. Walking down several stairs into the advanced engineering found at the Temple, the first thing to be noticed are the rock walls. There are 175 protruding rock faces carved into these walls. Every single one of the faces is different. 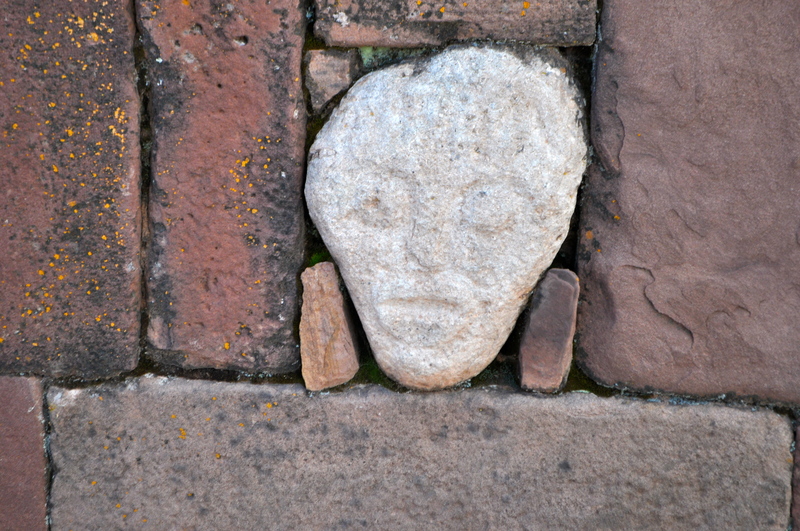 They seem to represent different races of beings, from the earth and beyond. Why would all these different races be presented here? No one knows for sure, of course, as this may have been built as many as 17,000 years ago. One theory is that this is where certain members of these races gathered during important times of the year, which would have been calculated at some of the other massive buildings in the area which show strong astronomical alignments. 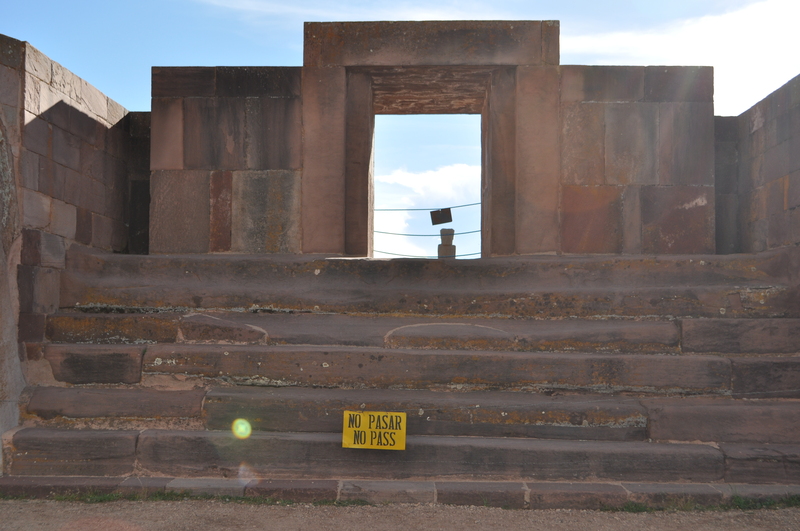 Why would they gather here at Tiwanaku? There is a tremendous amount of power that can be felt at this location. The cosmic power is very strong because of the altitude, over 13,000 feet above sea level. The Telluric power of the Earth is also felt strongly since the site is constructed of rocks that have a high magnetic value. 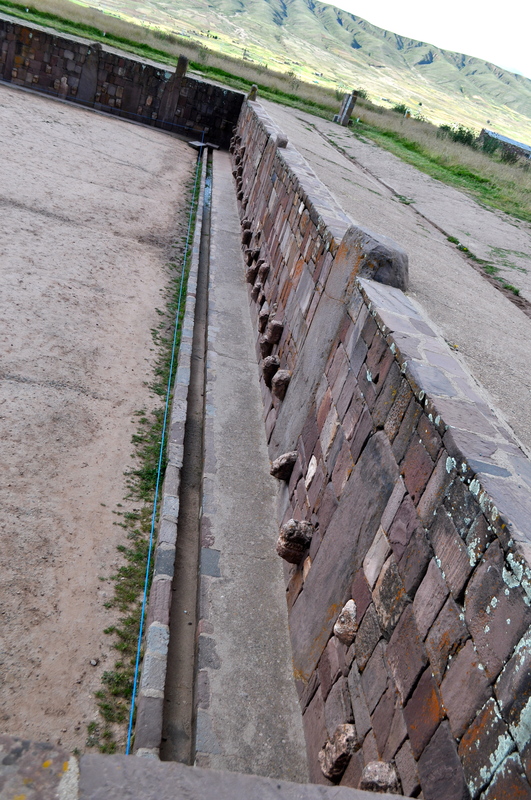 All this power is further re-enforced by a grid of water channels underneath the site that accentuates the energies. 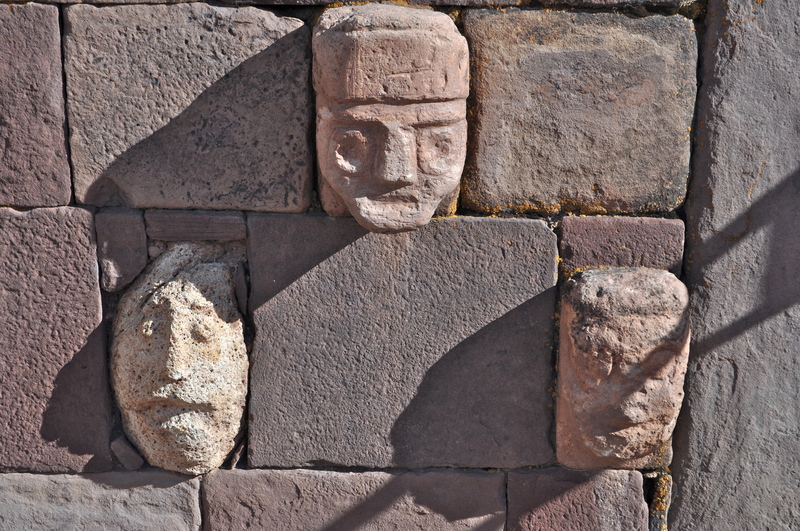 While meditating there, I received a clear feeling that beings from all over the cosmos convened at the Subterranean Temple in Tiwanaku in order to share in the powerful energies that are available there. It seemed apparent that they came together in peace and with the intention of working together. If this is true, we hope that the imprint of this ancient time is still available on our earth. It is obvious that there are many powerful energies still there and they are visible to the naked eye, even today! See the picture below.